"Pokemon Go" fanatics listen up: Central Park is apparently the place to be this summer. Yup. The number one thing you have to fear this July and August isn't oddly placed sunburn — instead, it's getting trampled there as someone rushes into you on their way to catch a 520 Scyther (or, LBR, anything that isn't a Pidgey). If you needed further evidence of just how addictive everyone's favorite 2016 take on the Pokemon franchise really is, go no further, my friend: this "Pokemon Go" stampede video is downright insane. It apparently took place when "Pokemon Go" users came across a Vaporeon — aka one of the rare evolutions for Eevee in the original game series — in Central Park. The crazy thing is, this isn't even the first stampede of the week. We can't even attribute this to the go-getter vibes of NYC. Entertainment Weekly have already reported have already reported on a "similar situation" that took place in Bellevue, Washington as players ran into a park when Squirtle, another rare Pokemon, was seen there. Yes. 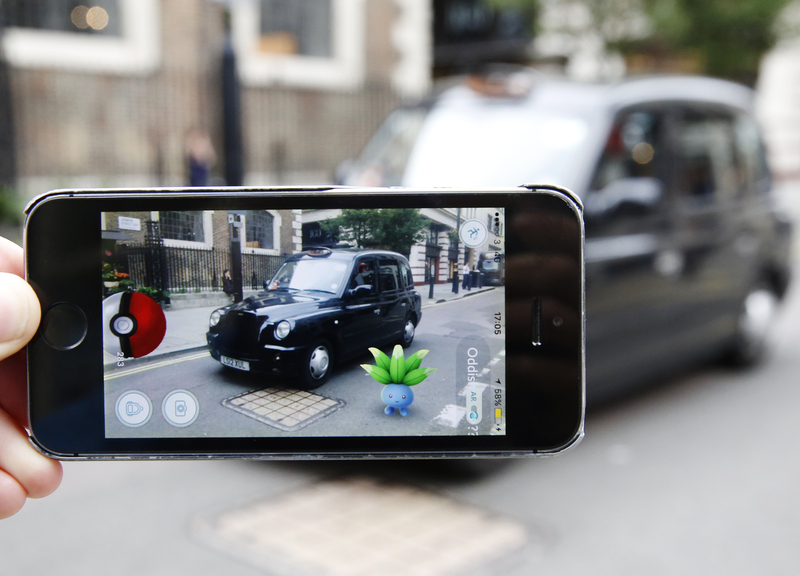 The madness/wonder of "Pokemon Go" is sweeping the nation. I get it. It's hot, we're dehydrated and collectively losing our minds over "Pokemon Go." So fast forward 50 years: It won't be New York City anymore, it'll be New Vaporeon City. And it won't be the United States of America, but the United States of Pokemon Hunters, where Pokemon lovers of all ages can gather together to hunt their favorite Japanese anime creatures. And to me, that sounds pretty good right now.